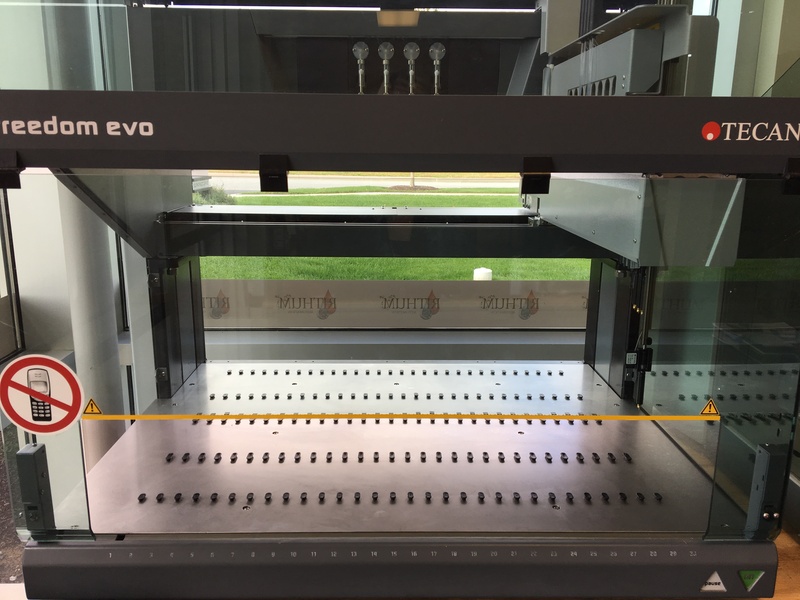 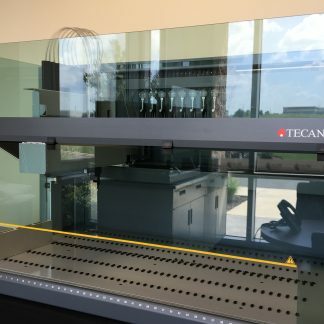 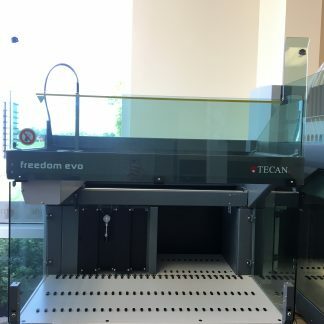 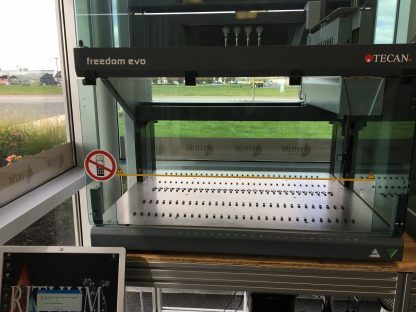 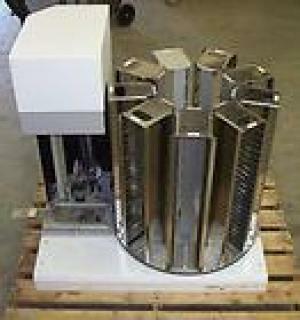 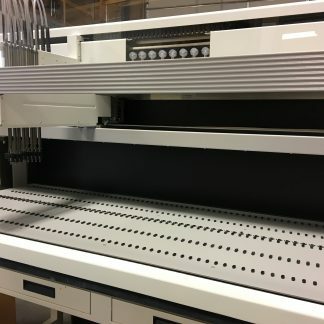 View cart “TECAN Freedom Genesis 200 8 Tip Liquid Handling Workstation. Certified Refurbished. 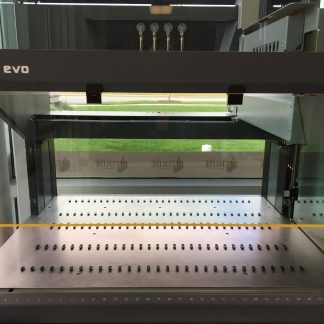 Warranty.” has been added to your cart.